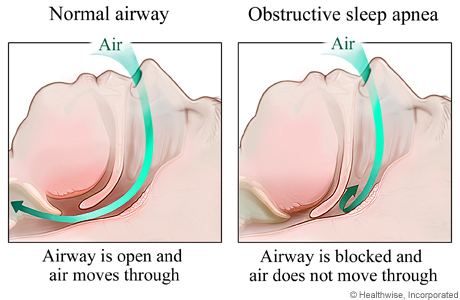 Obstructive Sleep Apnea (OSA) is a vital tool for predicting your risk for a myocardial infarction (heart attack). It is now the leading predictor (20%), over smoking (11%) and high blood pressure (11%). The unfortunate fact is that OSA is mostly undiagnosed in the population, or not treated correctly. Continuous positive airway pressure machines, or CPAP, are commonly prescribed to increase a patient's airflow where they may have had trouble breathing on their own during sleep. However, the major disadvantage is that the airway was blocked or narrow to begin with, so now air is forced into this constriction with reduced efficiency. The solution should be to treat the source of OSA and not only the symptoms. We are trained to diagnose and treat these conditions non-surgically safely, and always welcome new or existing patients who wish to discuss their condition and to see if we could help.